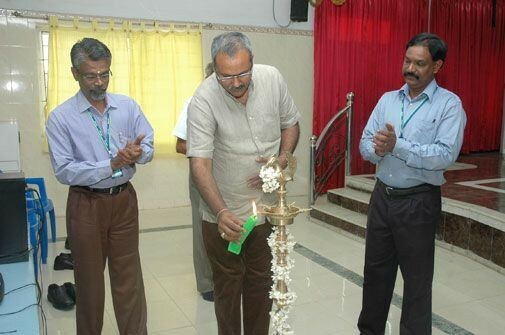 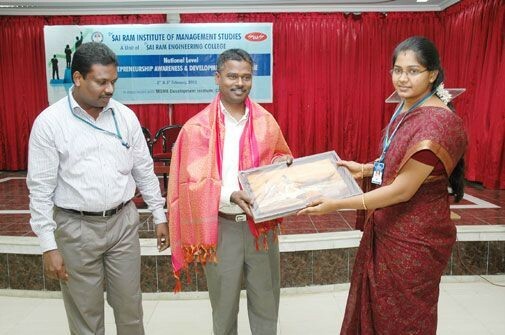 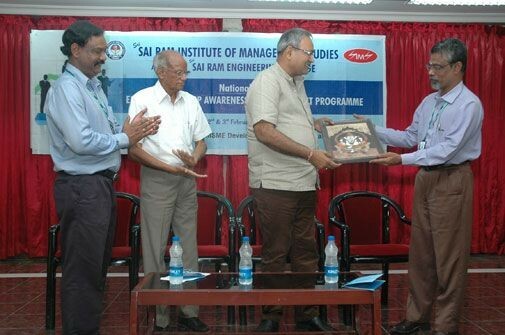 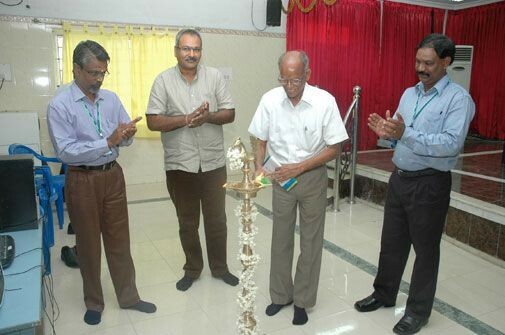 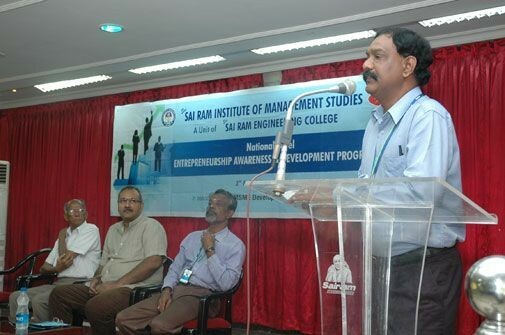 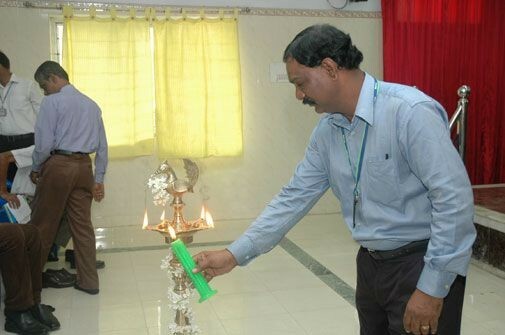 Home » Photo Gallery » SAIRAM AICTE- ED CELL organized seminar on “Entrepreneurship oppurtunity for Engg. 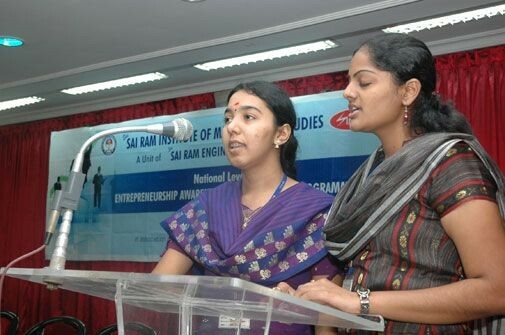 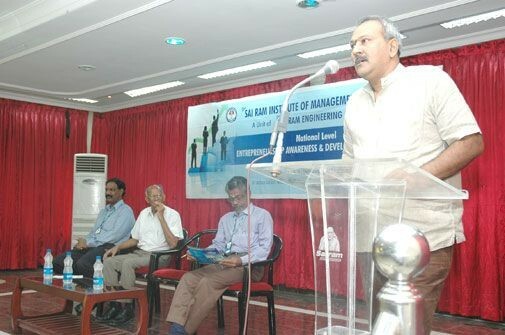 Graduates”on 21-12-2011 by Dr.Tara Thiyagarajan., Managing Director, Madura Micro Finance Ltd .
SAIRAM AICTE- ED CELL organized seminar on “Entrepreneurship oppurtunity for Engg. 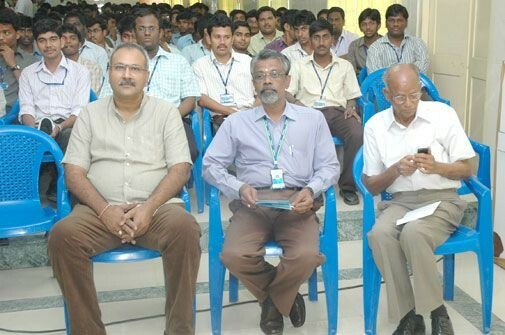 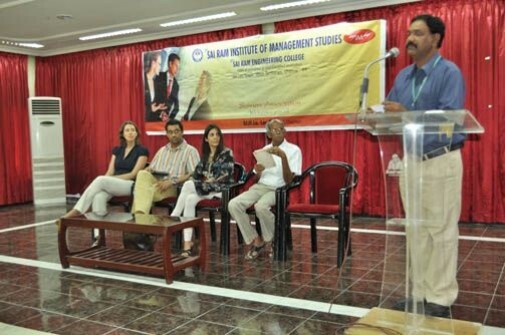 Graduates”on 21-12-2011 by Dr.Tara Thiyagarajan., Managing Director, Madura Micro Finance Ltd .